Greeted by an India Travel Centre representative and driven to Kovalam, one of the most popular beach destinations in Kerala. Check into your hotel. Kovalam consists of three adjacent crescent beaches separated by rocky headlands, of which the southernmost, Lighthouse Beach, is the most famous. 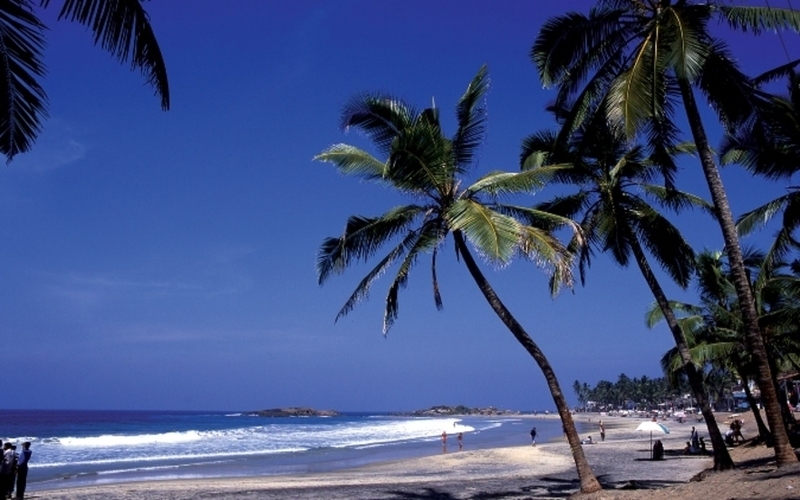 The azure waters and favourable climate make Kovalam a favourite year-round destination for beach lovers. In the evening, enjoy a romantic massage and a complimentary bottle of champagne. Drive to Allepey to embark on your private houseboat and cruise the backwaters, a splendid area full of canals, lakes and coves. Your houseboats, or Kettuvalloms, are luxurious boats with well-appointed bedrooms and ensuite bathrooms. For this special occasion, we will deck the entire boat with flowers. You can sunbathe on the deck or observe the palm-fringed landscape from your cabins. 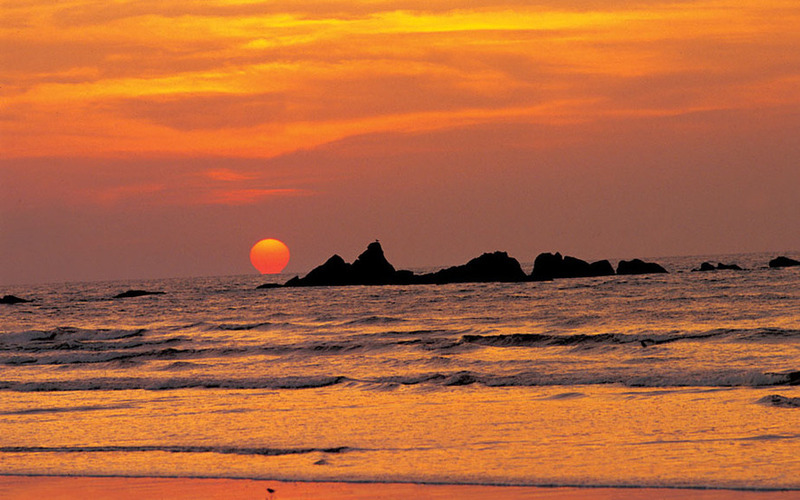 Apart from the mesmerizing surroundings, it's the life along the coast that makes this a fascinating experience. The locals travel in canoes, and you will find vegetable sellers, fishermen and other traders bringing household goods door-to-door in small, wooden boats. 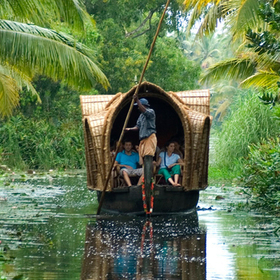 As you cruise along the backwaters, ask your captain to stop at villages, paddy fields and other places en-route. 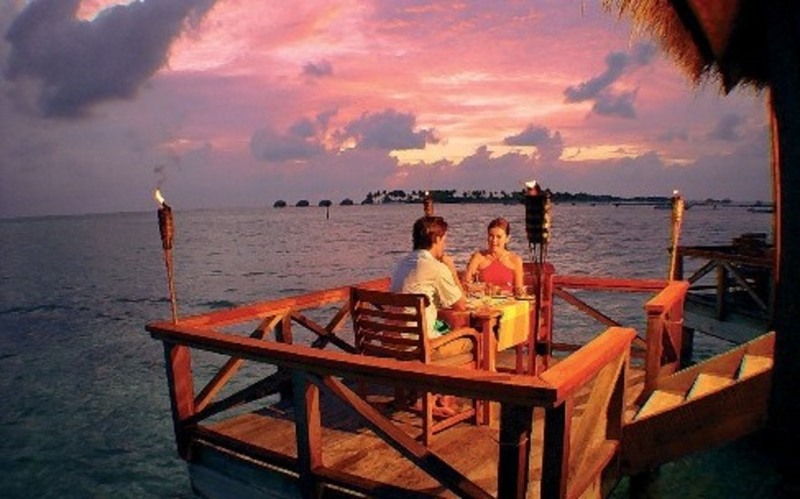 In the evening, enjoy a romantic candlelight dinner with champagne. Overnight on board with a vehicle provided for your transfer. 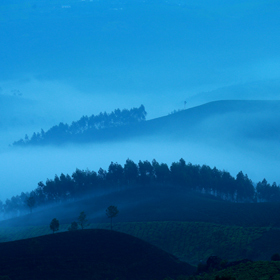 Disembark in the morning and drive to Periyar an area known for its undulating hills, spice plantations, and elephant sightings. 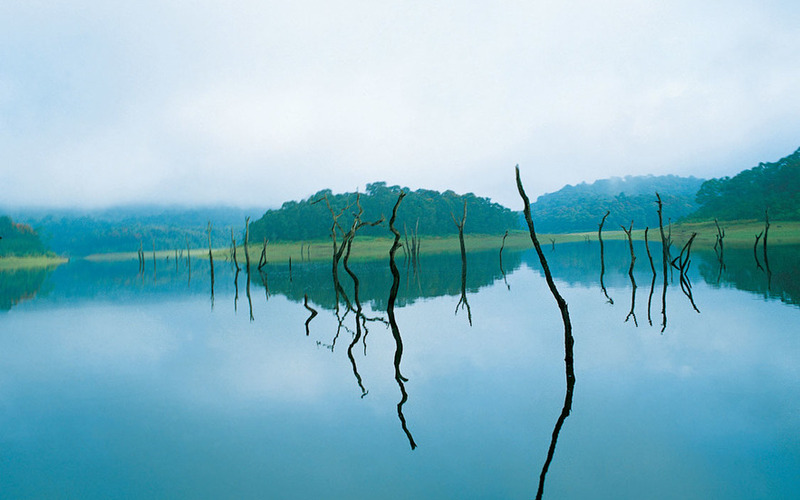 One of the 27 tiger reserves in India, the Periyar valley in Thekkady is the oldest. Check into your hotel, and go on a spice plantation tour where you will be enticed by the aroma of spices like cinnamon, cardamom, pepper and nutmeg. Have the rest of the day to explore and relax. Spend the day at leisure in the stunning wildlife resort. 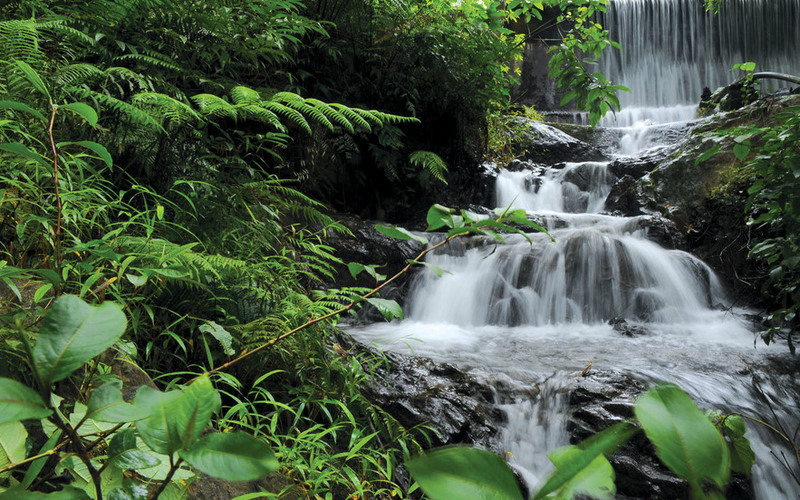 Enjoy an elephant ride, walk through the plantations or simply enjoy a dip in the pool. 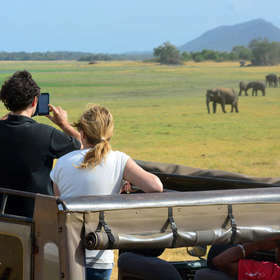 You could also go for a boat ride where you will have the opportunity to sight elephants and other animals along the bank. 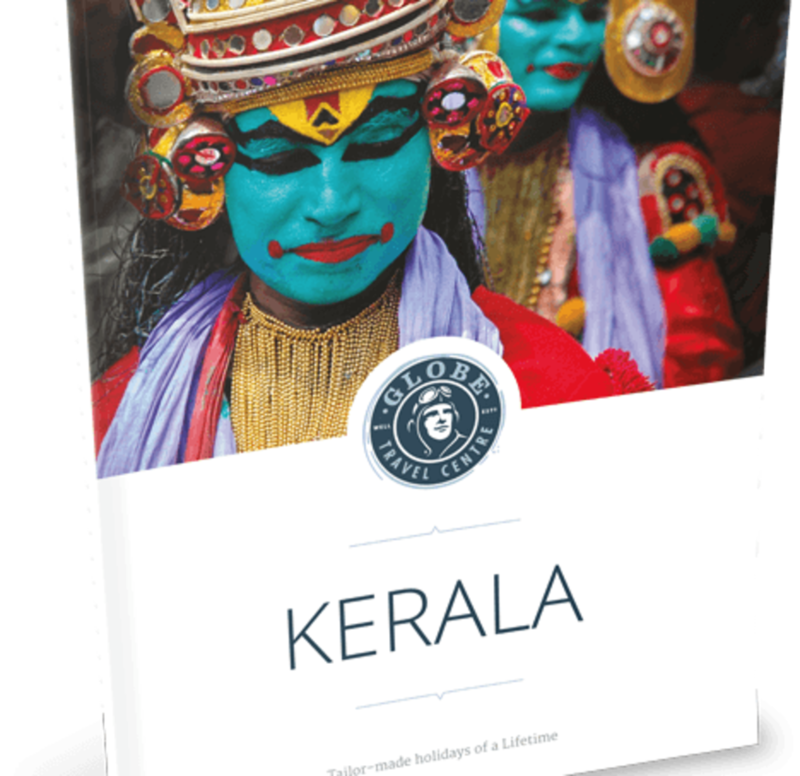 Drive to Kumarakom, the enchanting backwater region of Kerala, and check into your hotel. 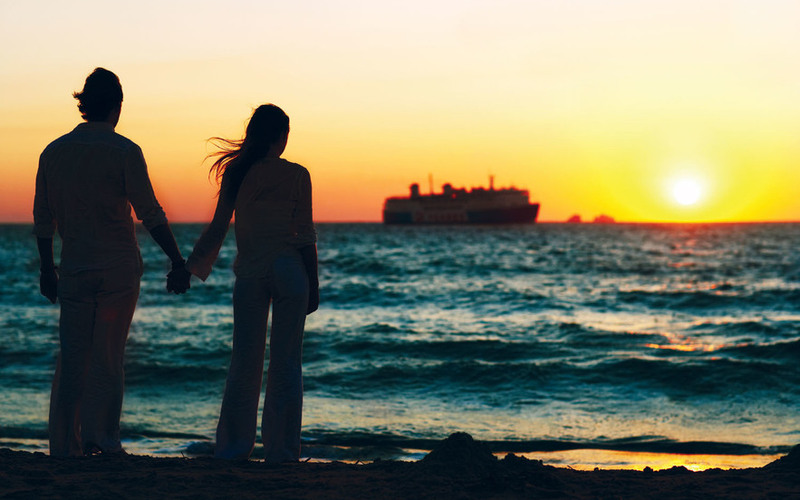 The labyrinthine network of rivers, canals, streams and lagoons that form the famed backwaters offer stunning views and is an ideal place for a romantic getaway. Have the day to explore and relax. Day of leisure in Kumarakom. In the evening, enjoy a sunset cruise on the magnificent Vembanad Lake. 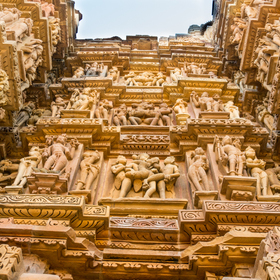 Today, go for an optional sightseeing tour to explore the many fascinating highlights of Cochin; including, the Jewish Synagogue; St. Francis Church, the oldest European Church in India; the Santa Cruz Basilica, which was built in 1557 by the Portuguese; the Dutch Palace; the Spice Market; and the 15th century Chinese fishing nets believed to have been brought by Chinese traders. Have the rest of the day to relax. Day of leisure in Cochin. 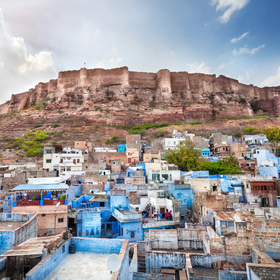 Watch a romantic Bollywood flick, and experience the magic of the song and dance in an Indian movie. 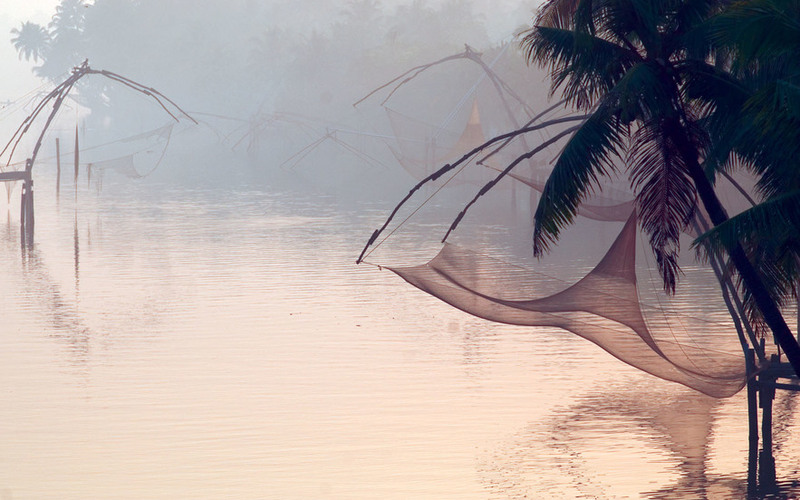 You could spend your last day in Cochin shopping in the bustling part of Ernakulam. Departure transfer to the airport for onward flight with a vehicle provided for your transfer. 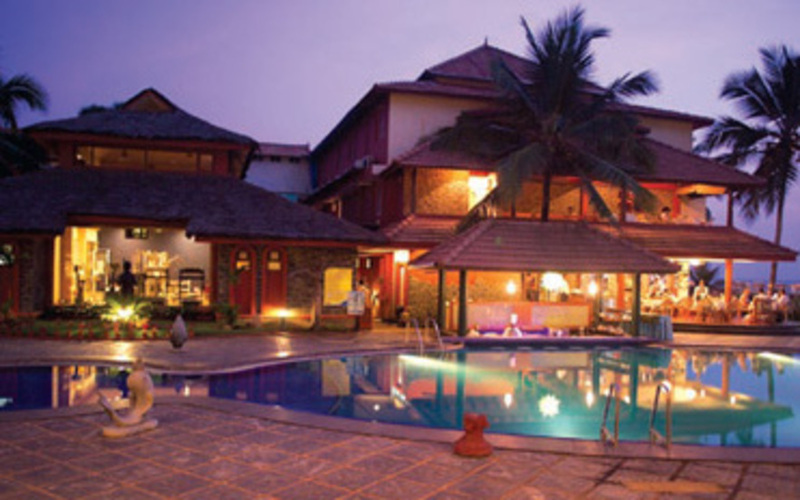 The Uday Samudra, an exclusive beach hotel located on the famed beaches of Kovalam, is a destination by itself. The setting, facilities, people, spa, cuisine and its whole philosophy is dedicated to your personal well-being in a luxurious environment. Just by being at Uday Samudra, your stresses start to float away. The landscaping has its own serenity, a harmony of defined architecture, spacious lawns, blue water pools and soaring coconut grooves all set in four tranquil acres by the sea. Each of the individually decorated rooms is sea facing.